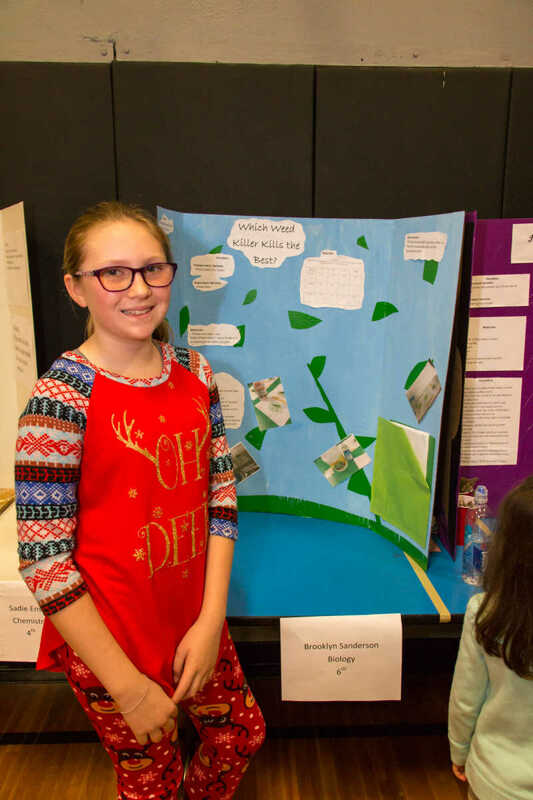 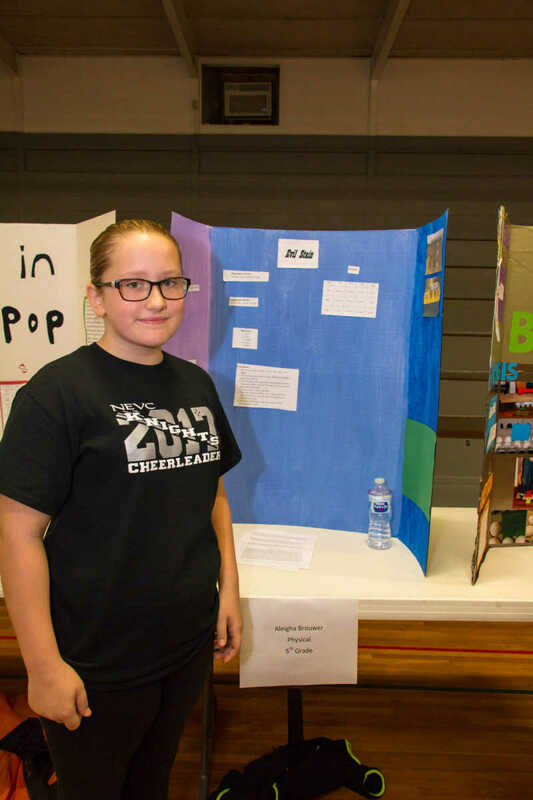 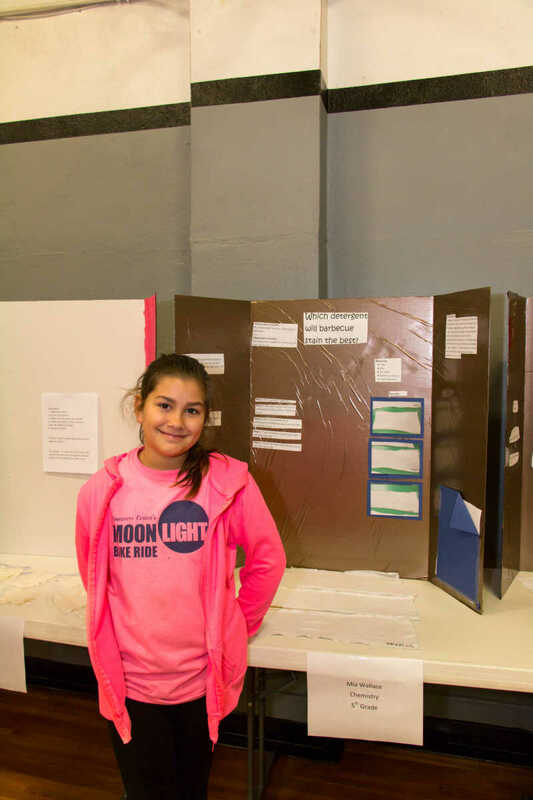 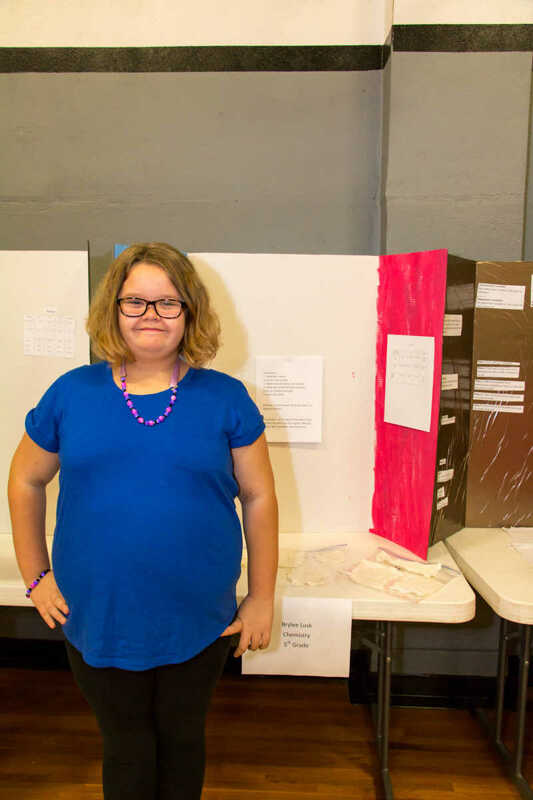 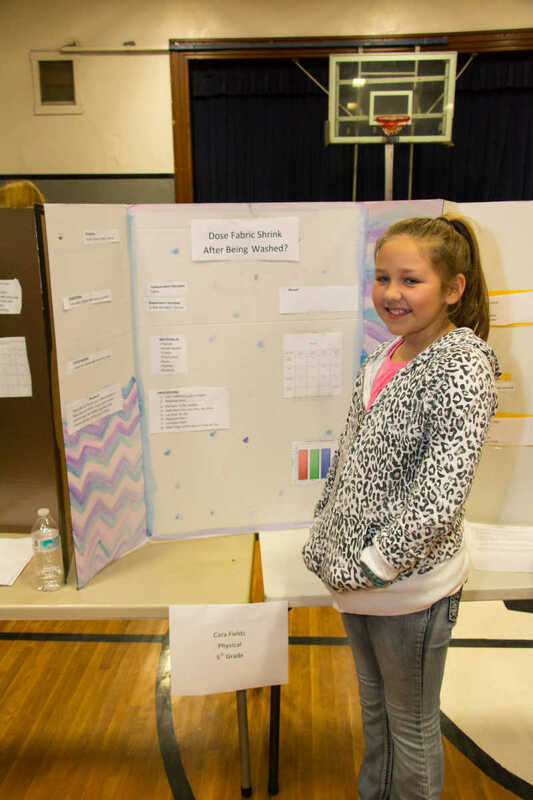 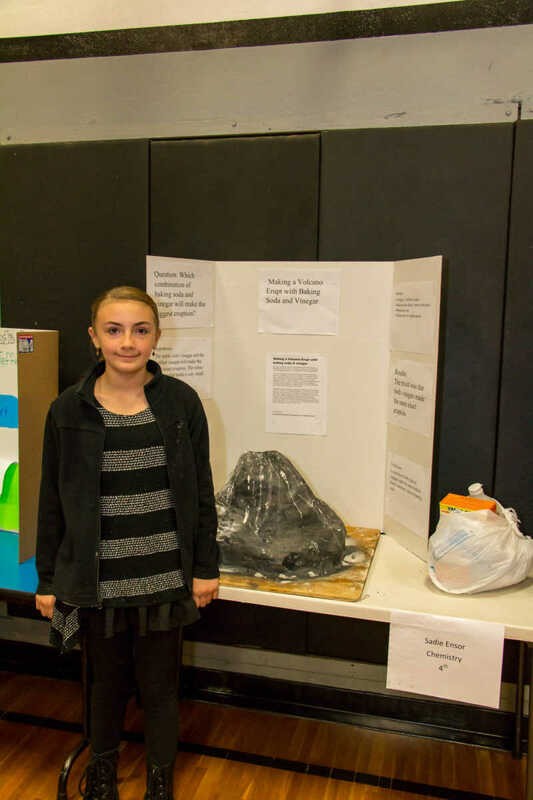 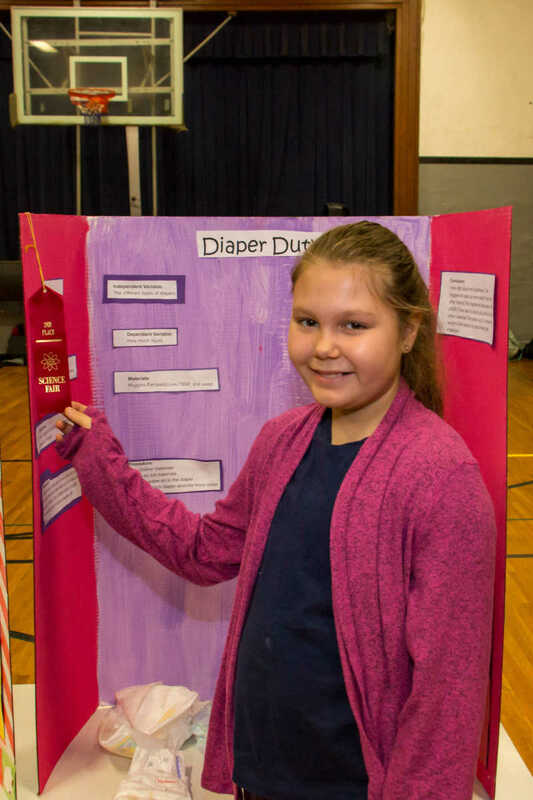 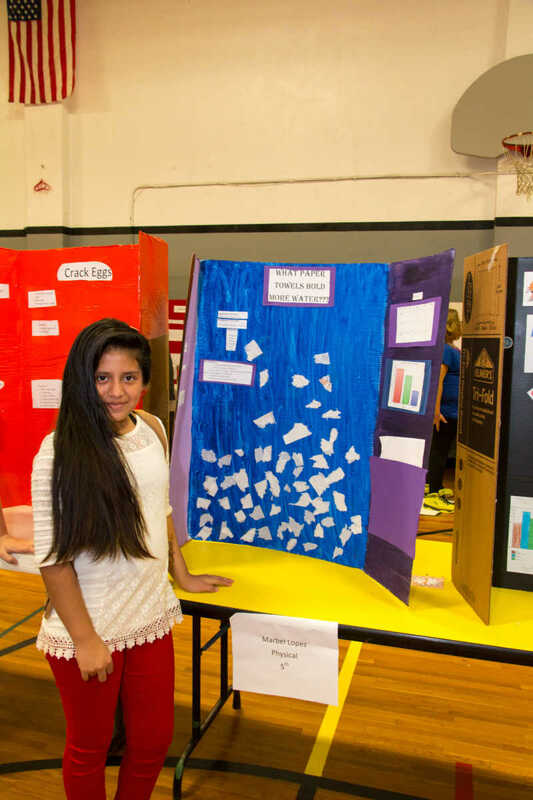 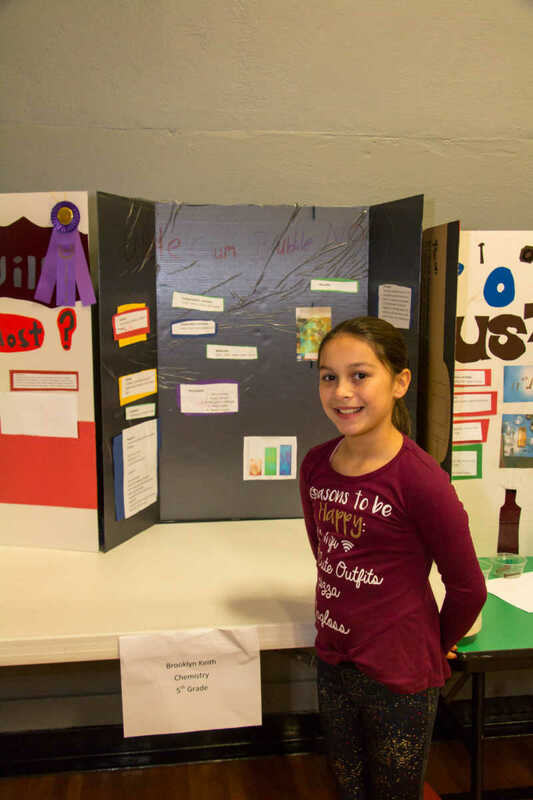 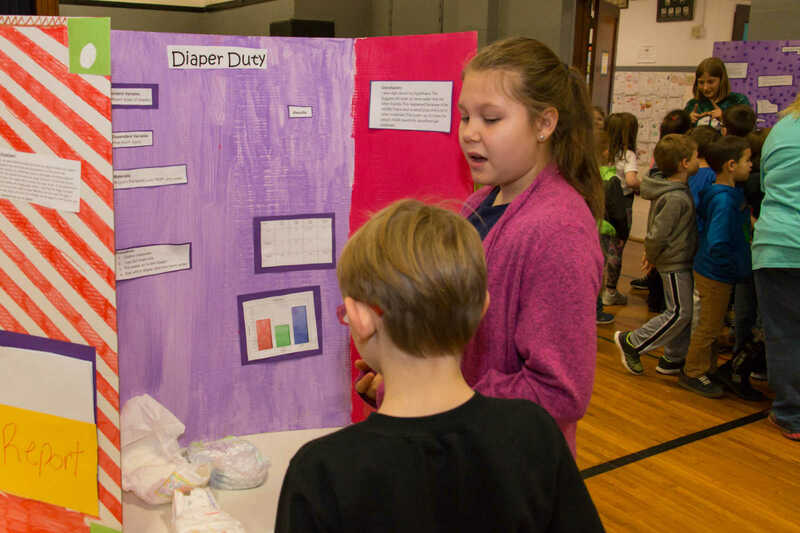 Maleah Hogan places second in Physical Science with her experiment called Diaper Duty at the 2017 NEVC Science Fair on Friday. 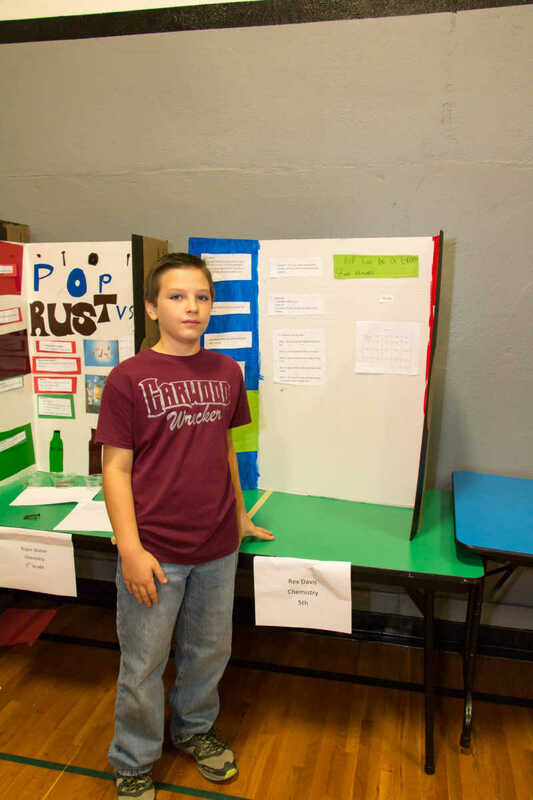 Kane Allison took first place in Physical Science with his experiement called Hold! 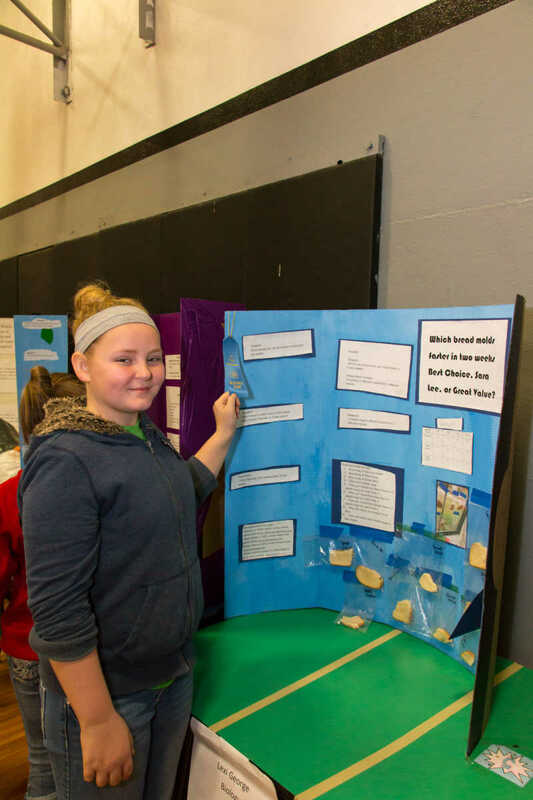 at the 2017 NEVC Science Fair on Friday. 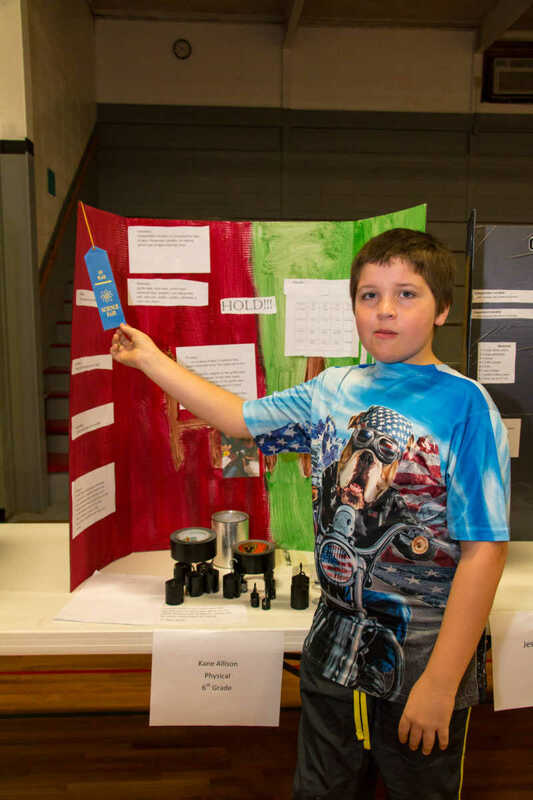 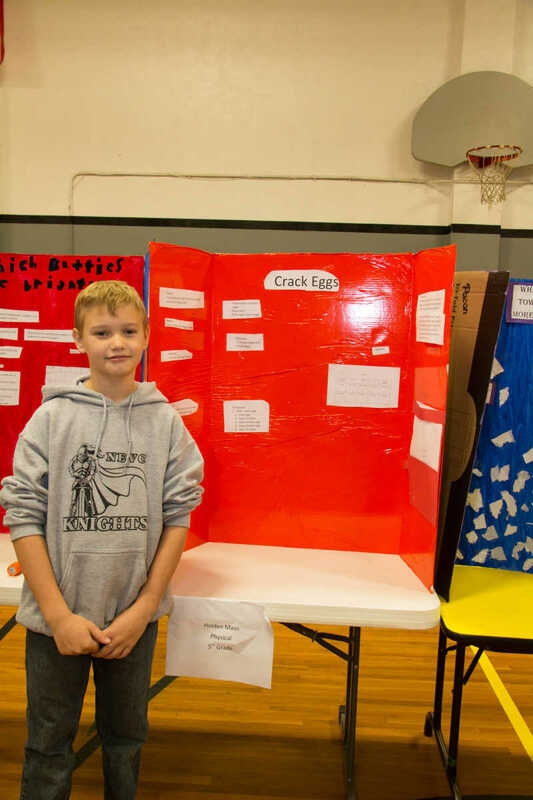 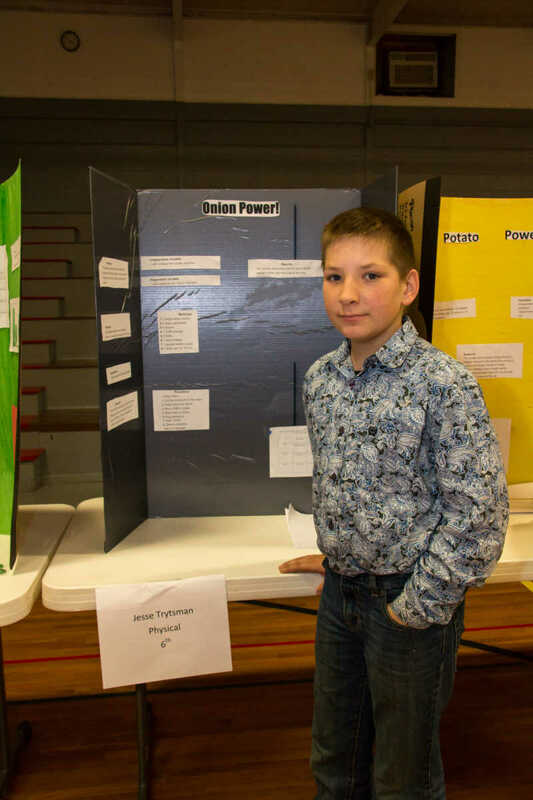 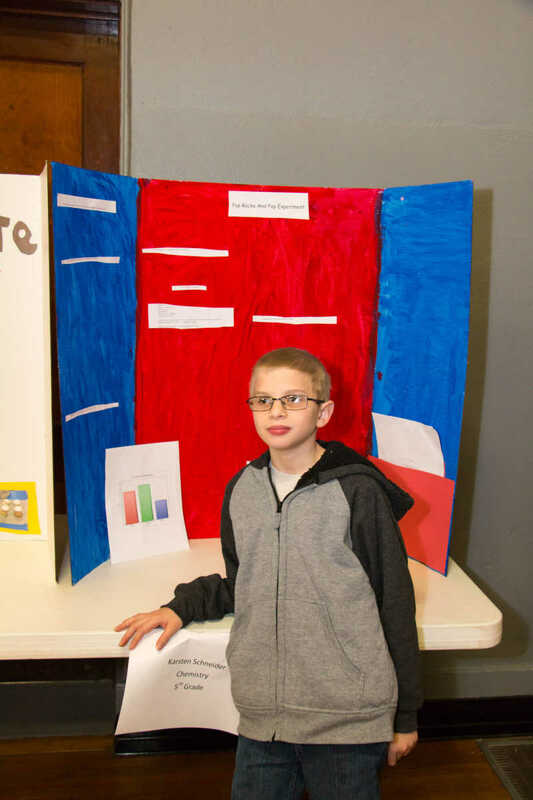 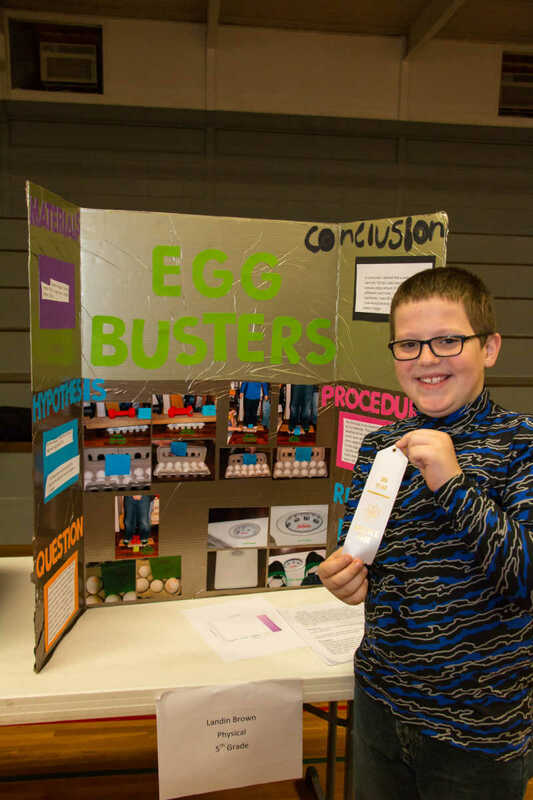 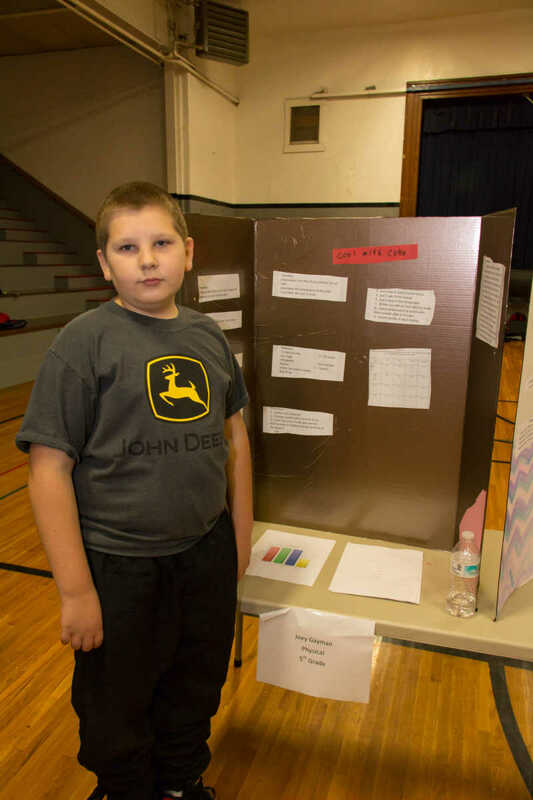 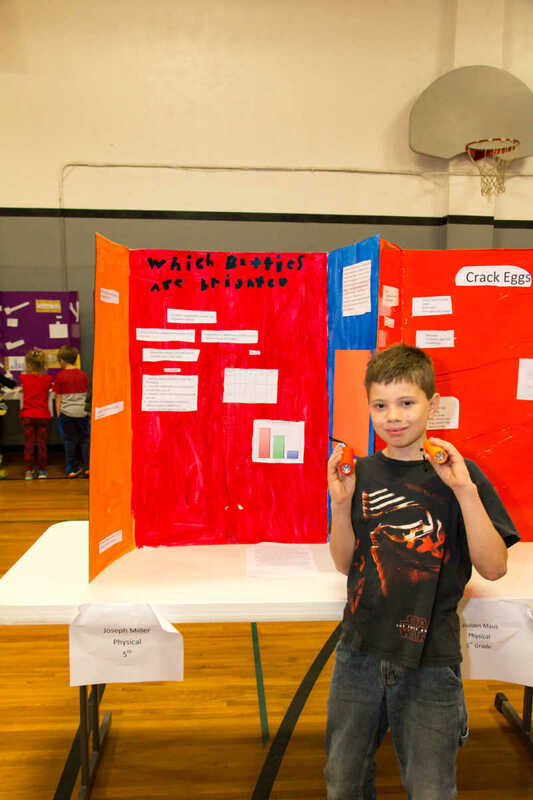 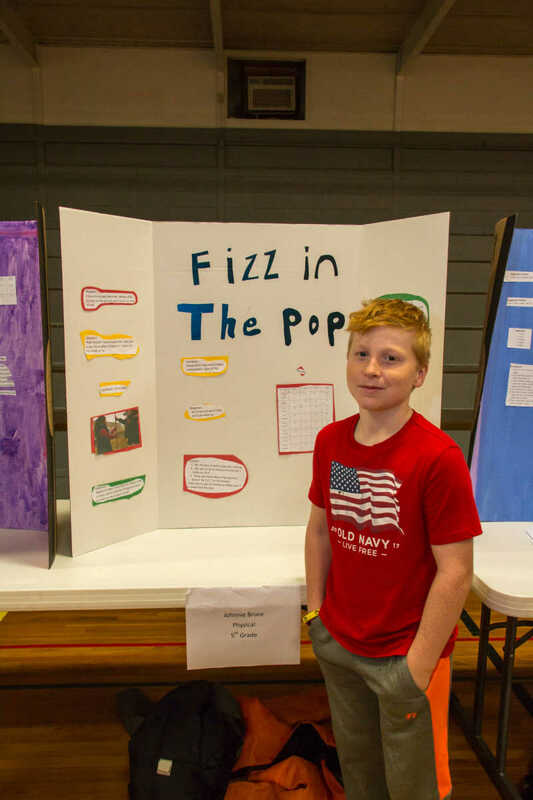 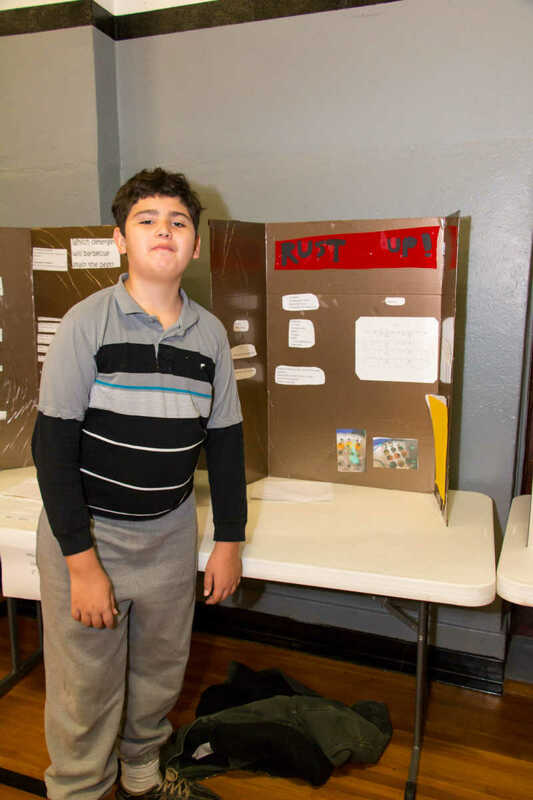 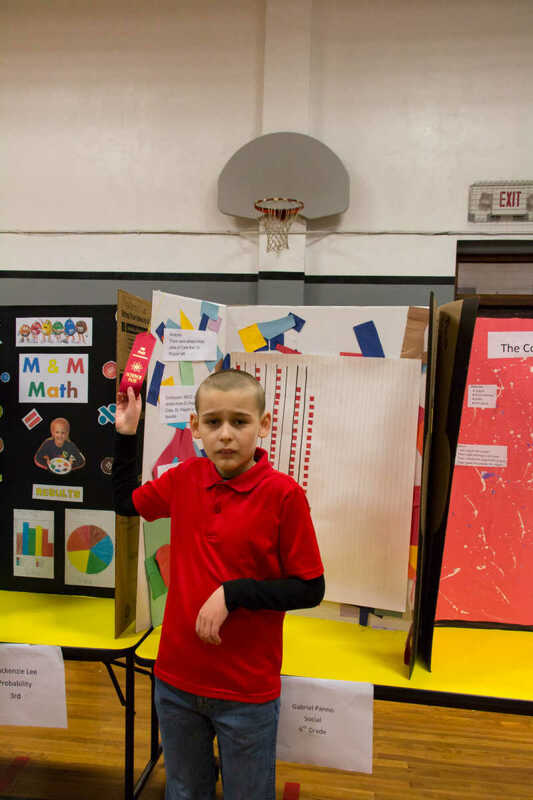 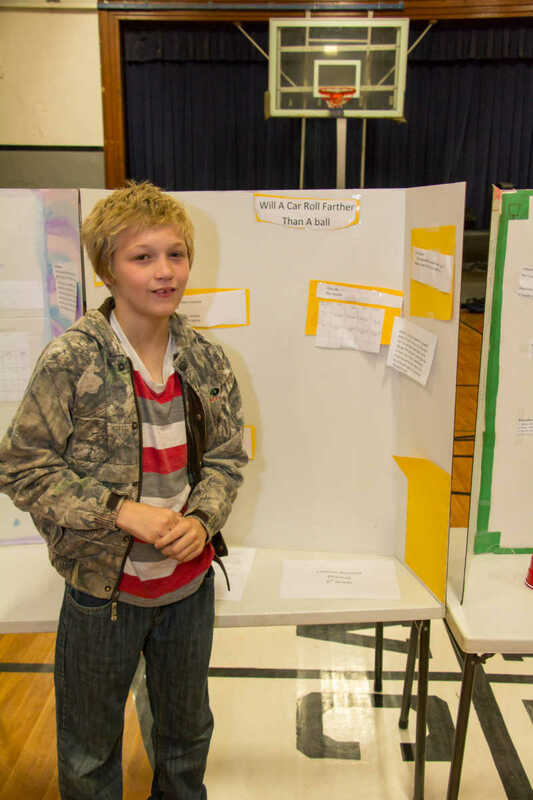 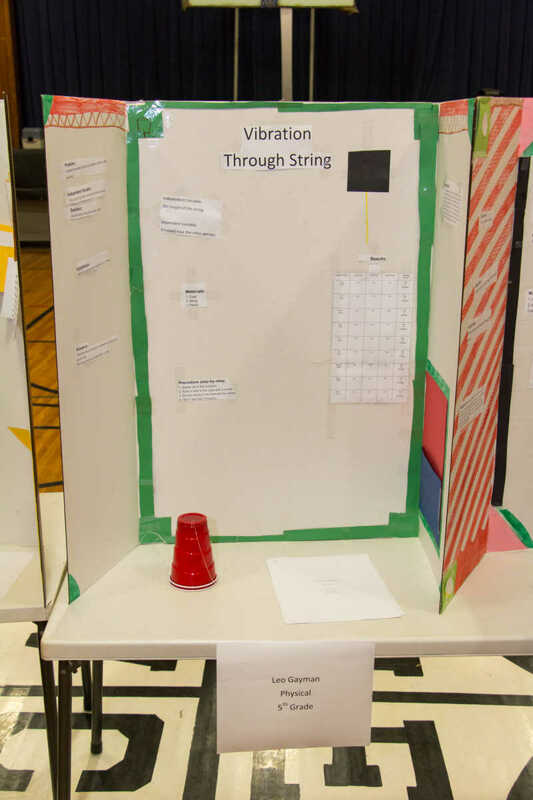 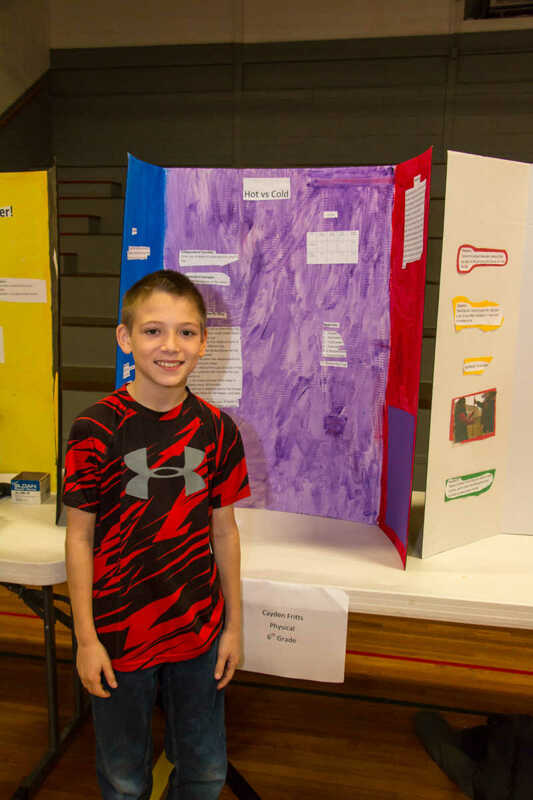 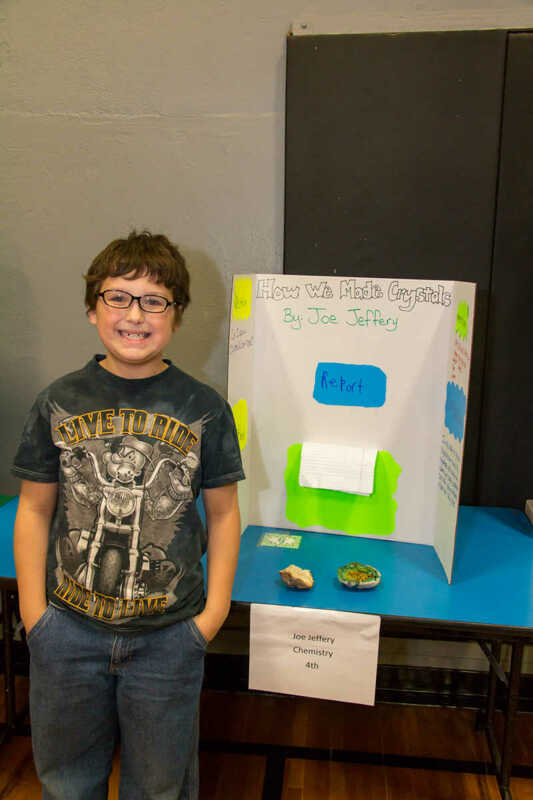 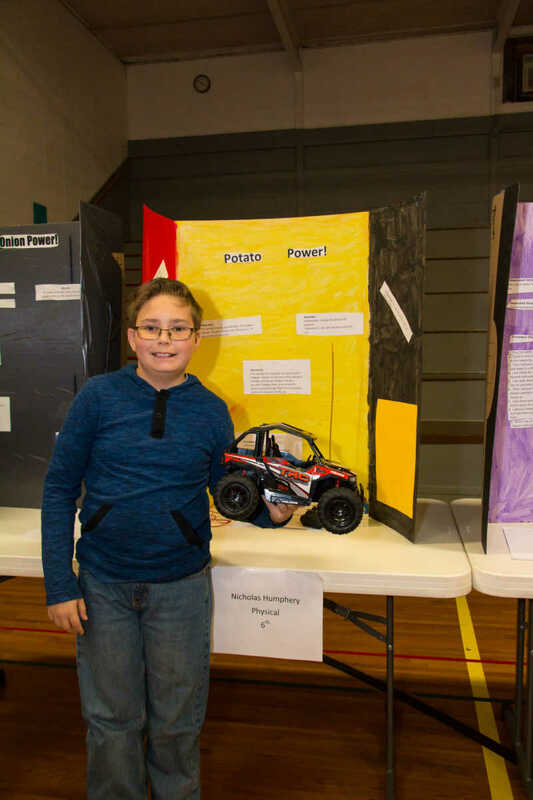 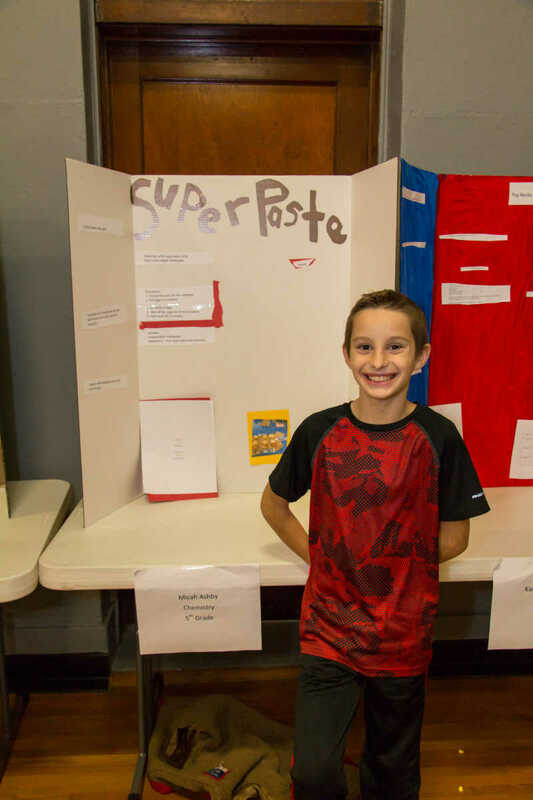 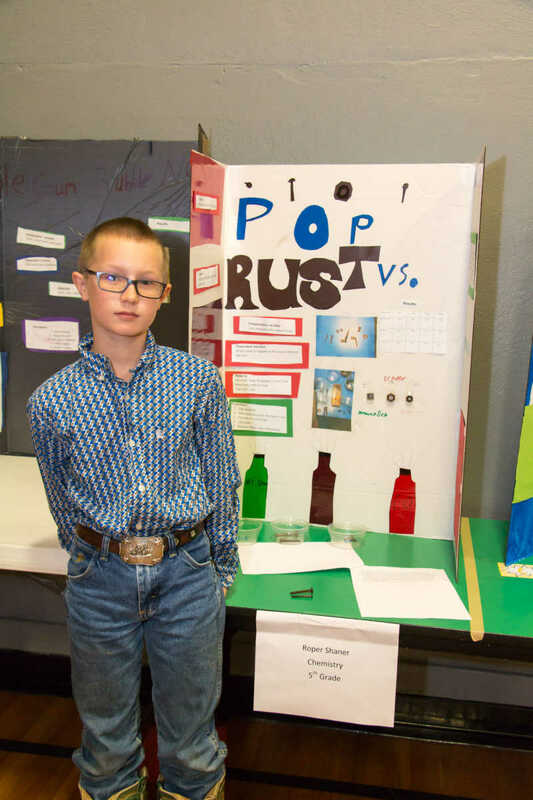 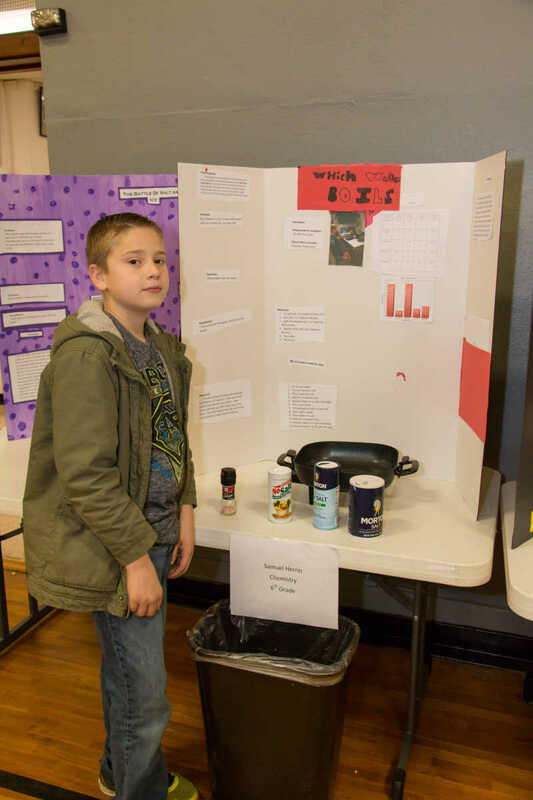 Landin Brown took third place in Physical Science with his experiement Egg Busters at the 2017 NEVC Science Fair on Friday. 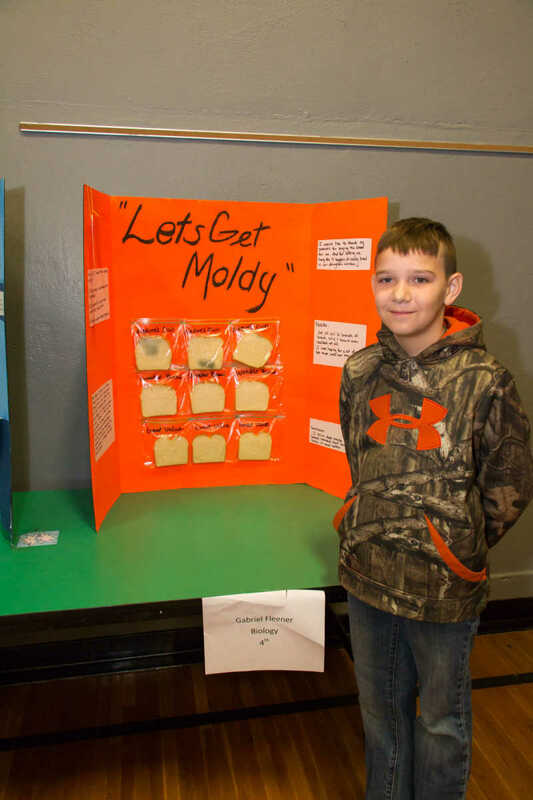 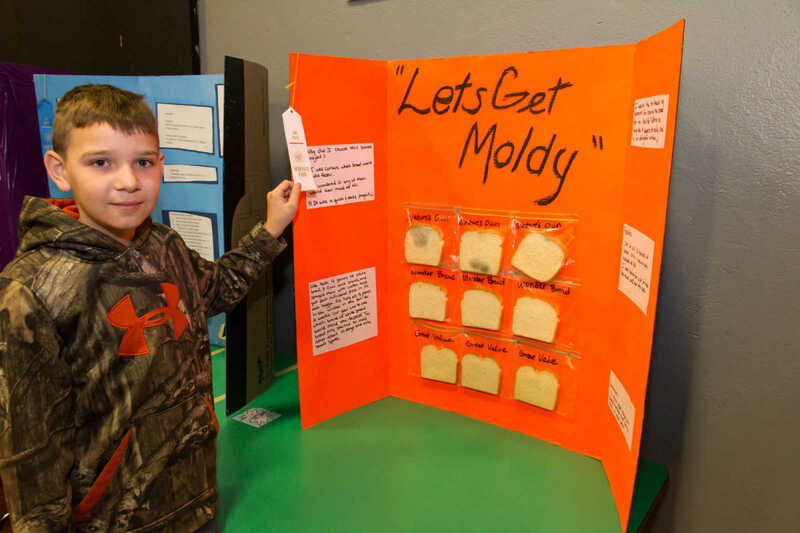 Gabe Fleener took third place in Biology with his experiement Let's get Moldy at the 2017 NEVC Science Fair on Friday. 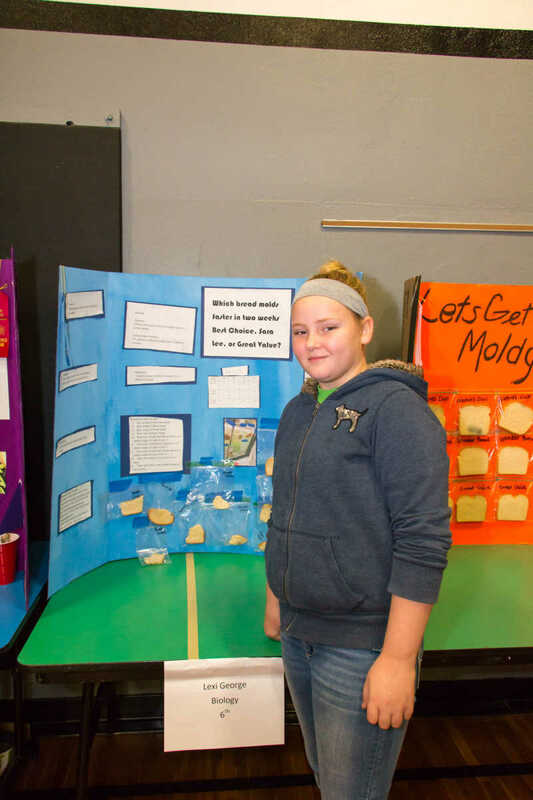 Lexi George took first place in Biology with her experiment on moldy bread at the 2017 NEVC Science Fair on Friday. 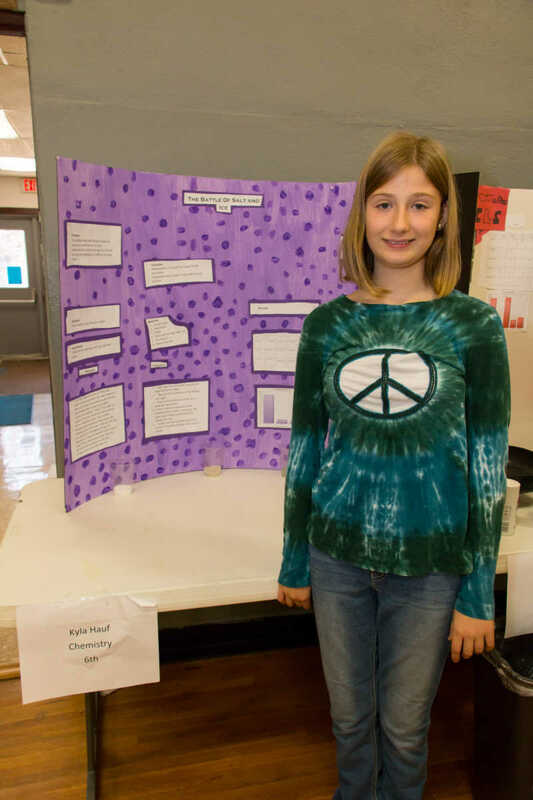 Ashlee Keith took second place in Biology with he experiment on the effect of aspirin on plants at the 2017 NEVC Science Fair on Friday. 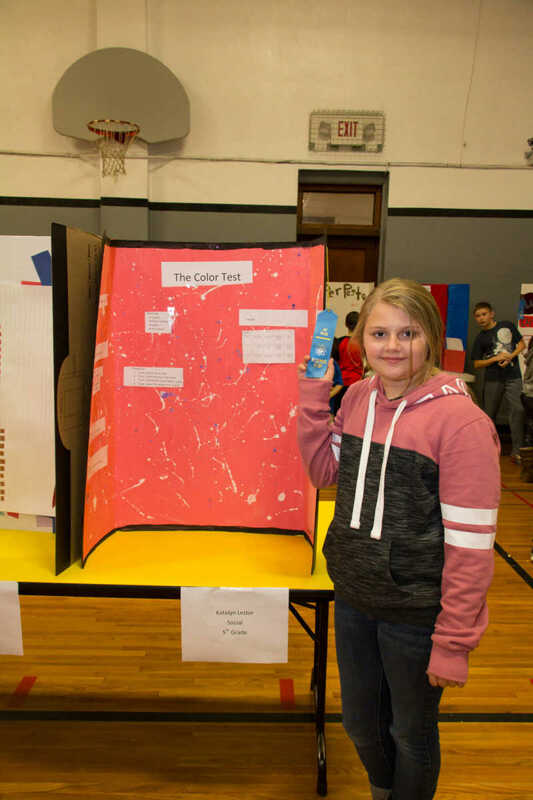 Katelyn Lester placed first in Social Sciences with her experiement on color at the 2017 NEVC Science Fair on Friday. 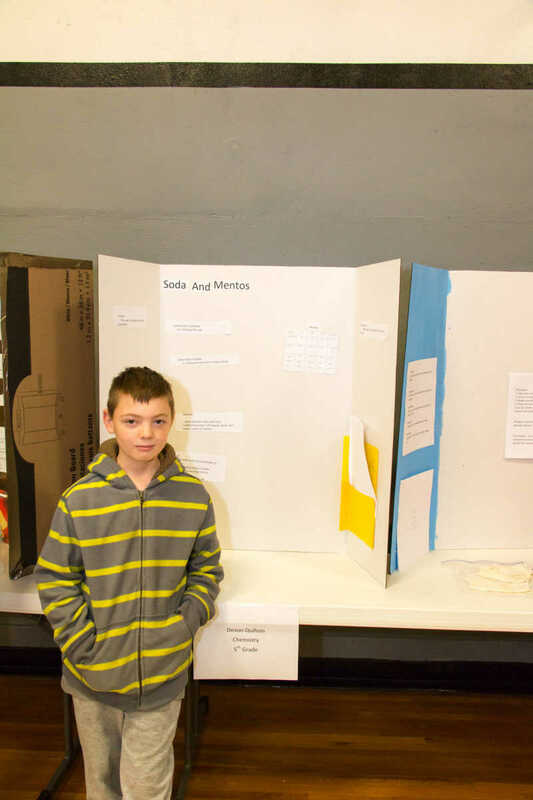 Gabriel Panno placed second in Social Sciences at the 2017 NEVC Science Fair on Friday. 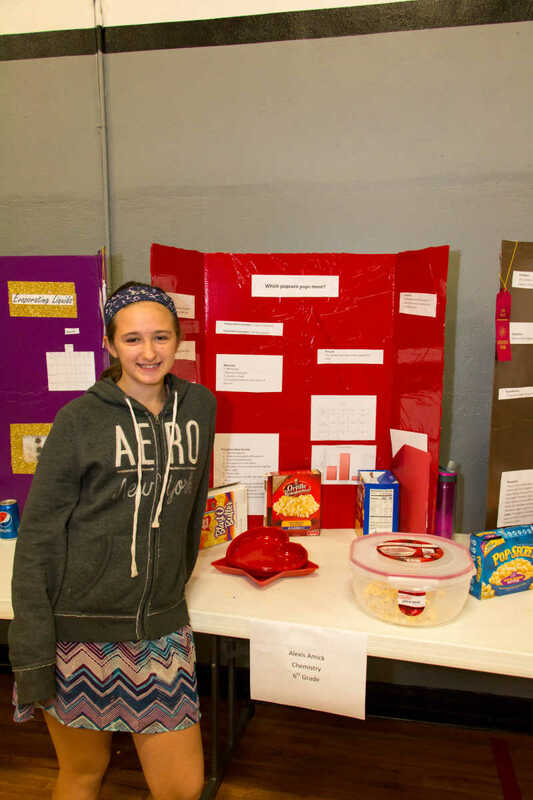 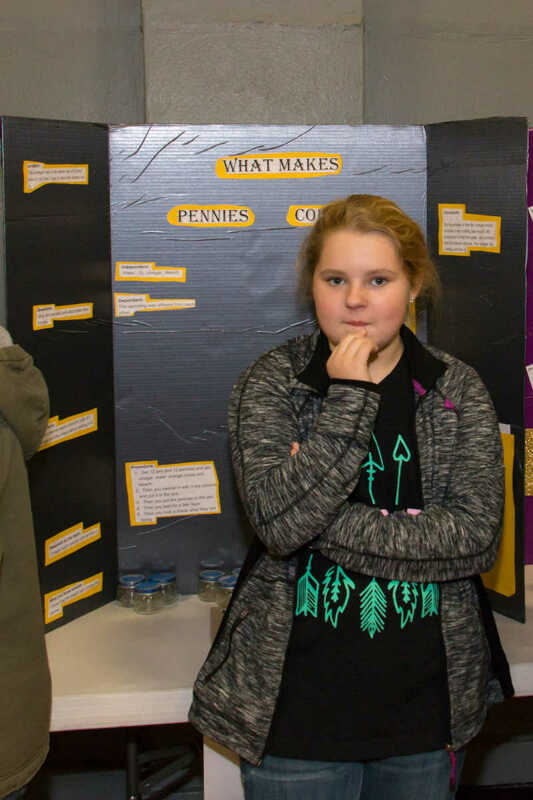 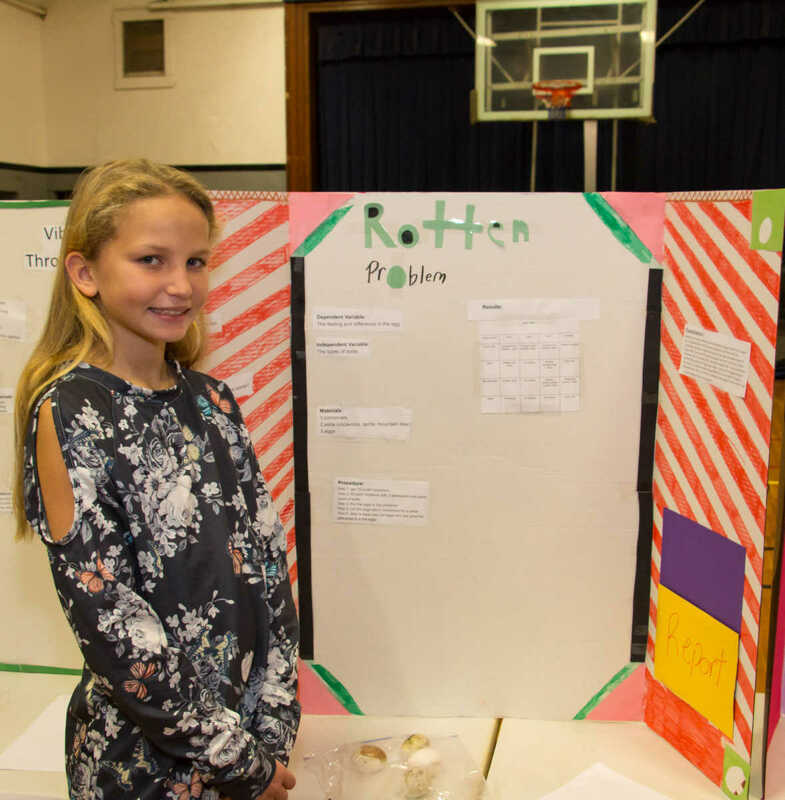 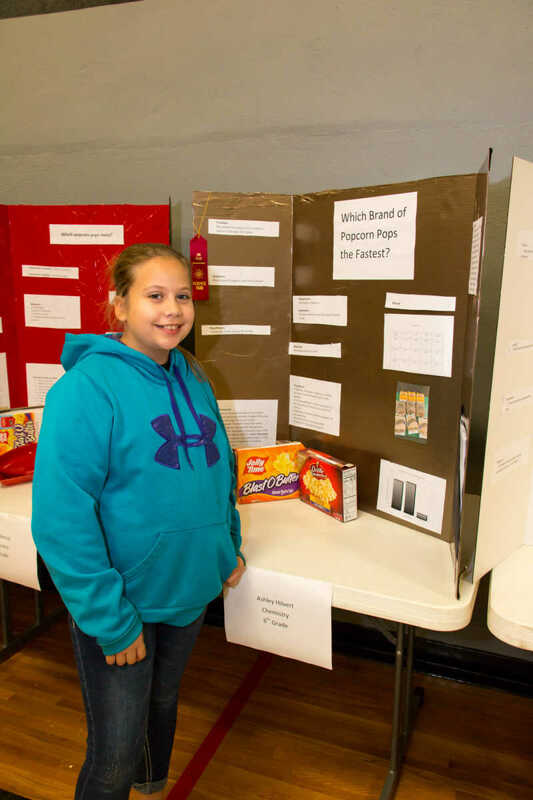 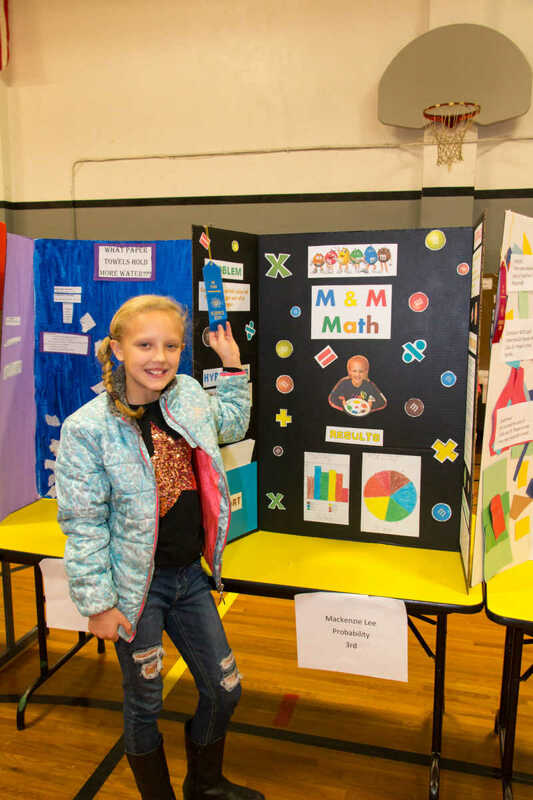 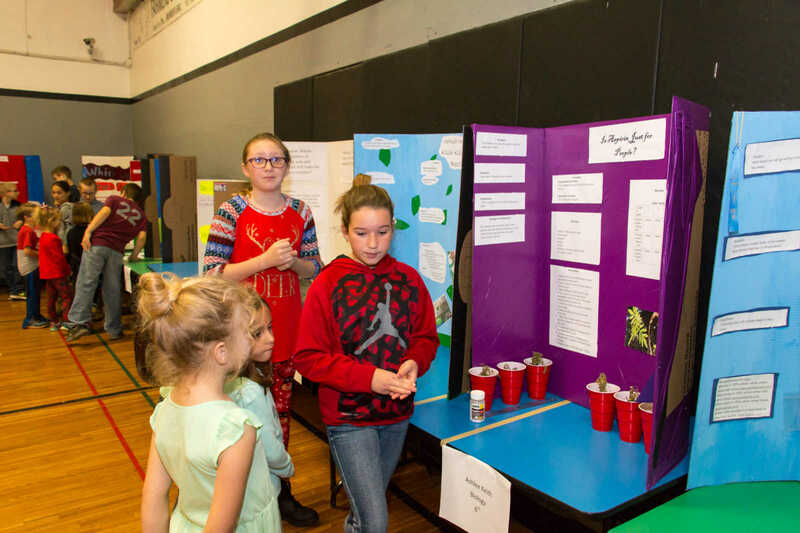 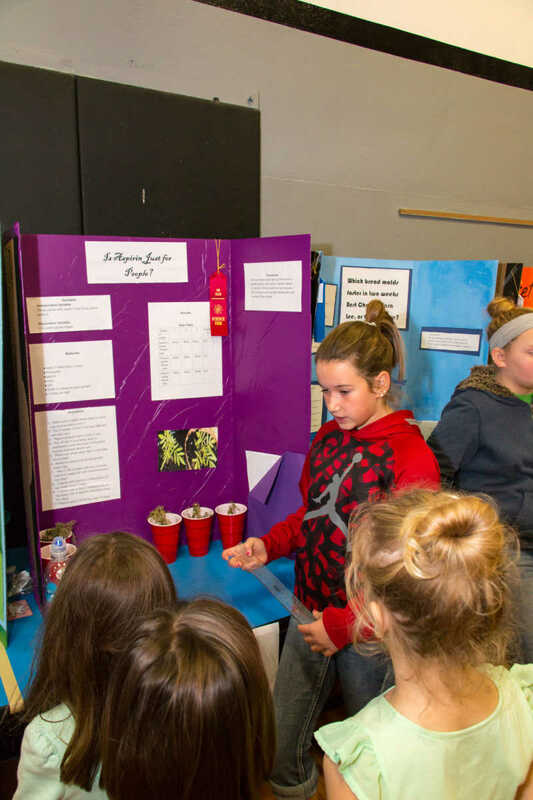 Mackenzie Lee took home first place in Probability at the 2017 NEVC Science Fair on Friday. 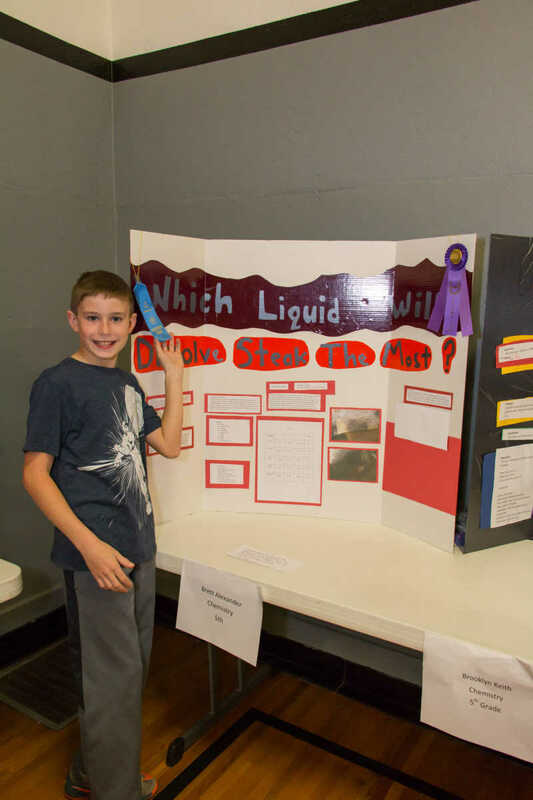 Brett Alexander won first place in Chemistry and overall Grand Champion at the 2017 NEVC Science Fair on Friday. 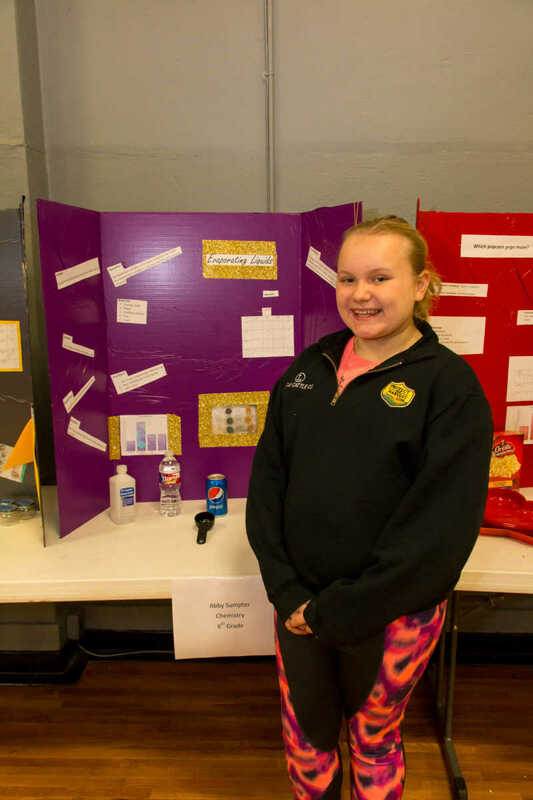 Ashley Hilvert took second place in Chemistry at the 2017 NEVC Science Fair on Friday. 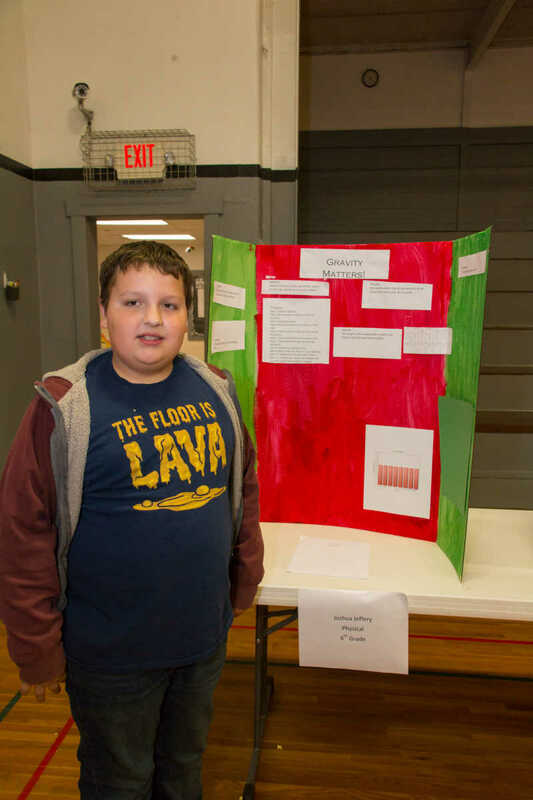 Abbu Sumpter took third place in Chemistry at the 2017 NEVC Science Fair on Friday.